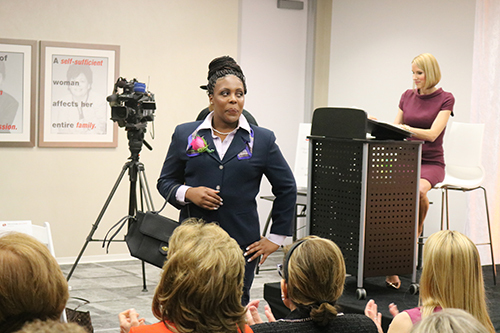 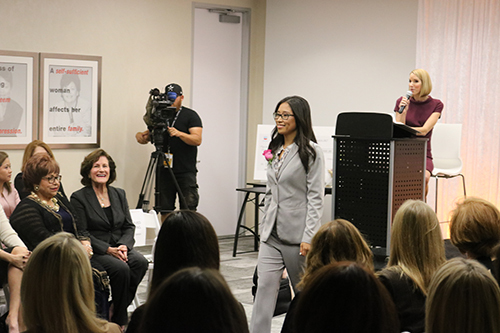 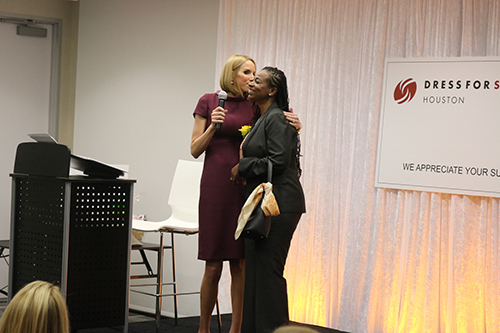 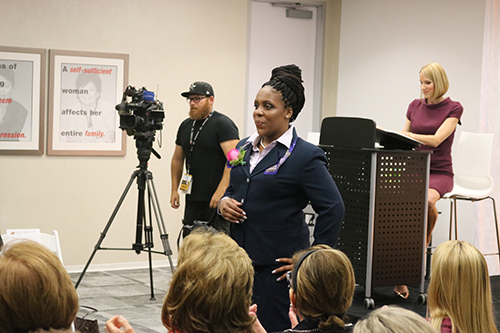 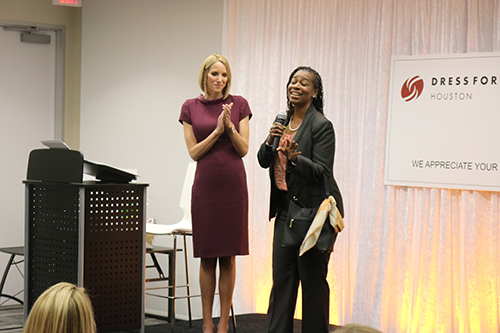 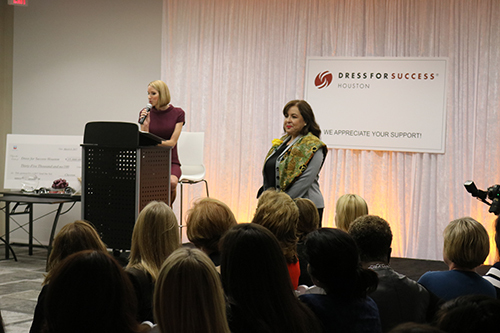 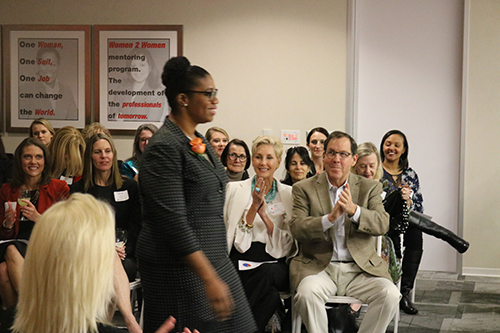 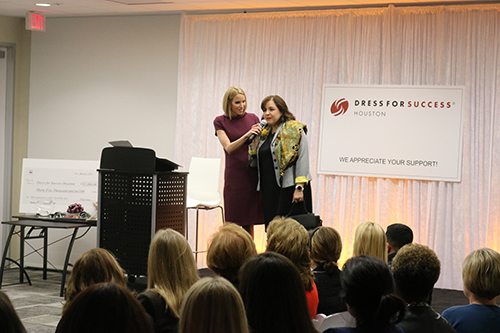 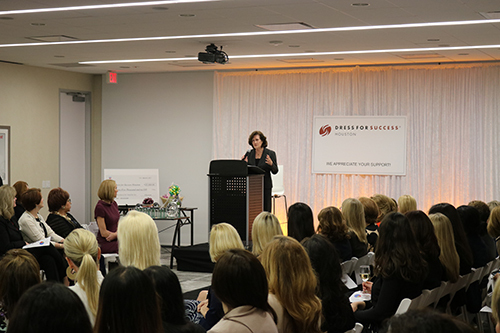 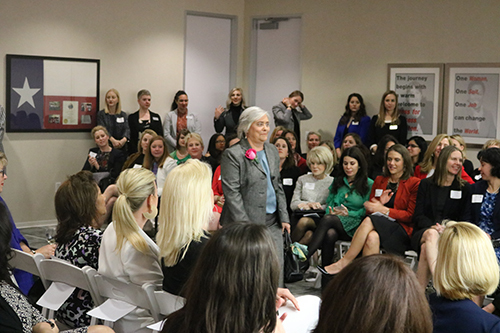 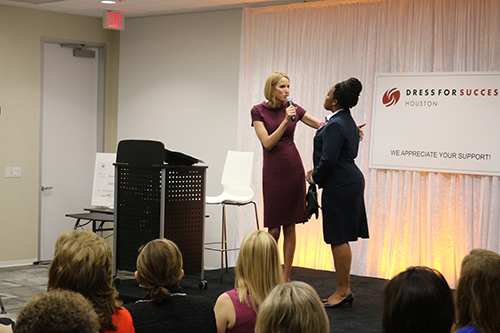 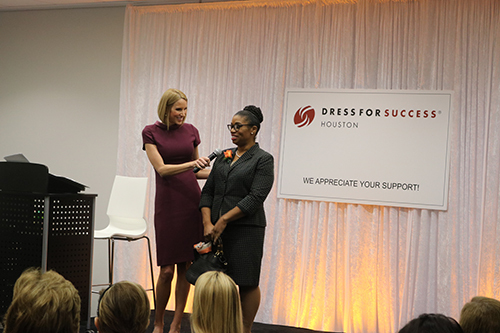 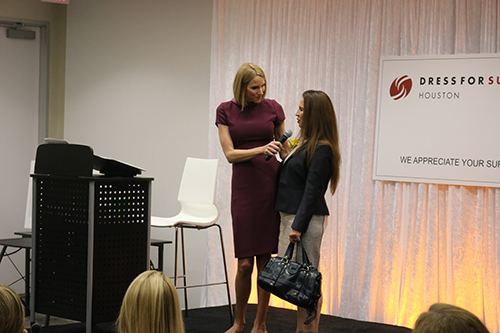 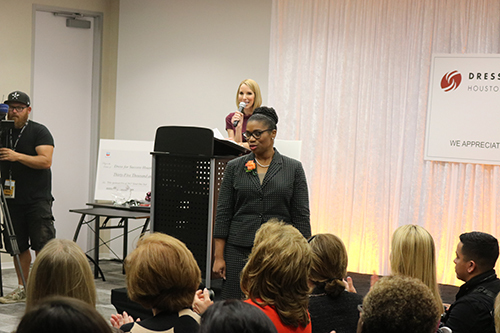 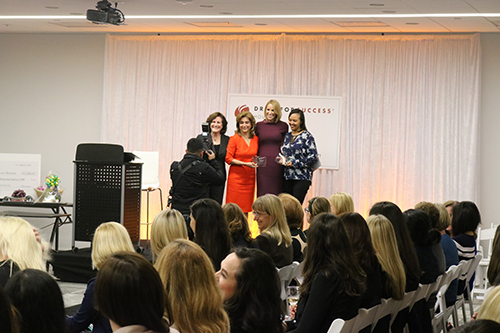 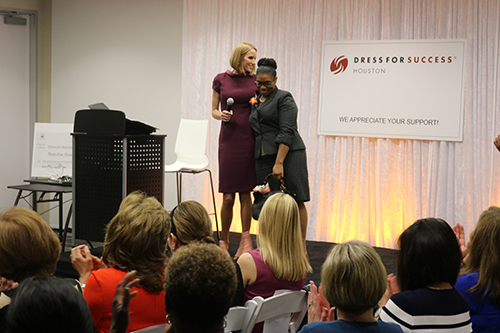 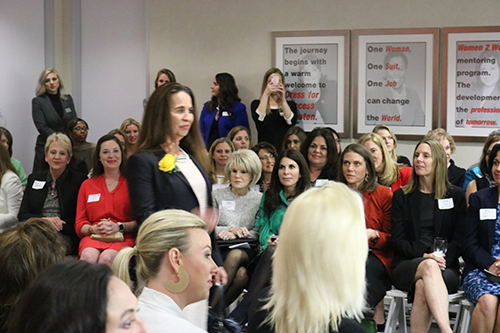 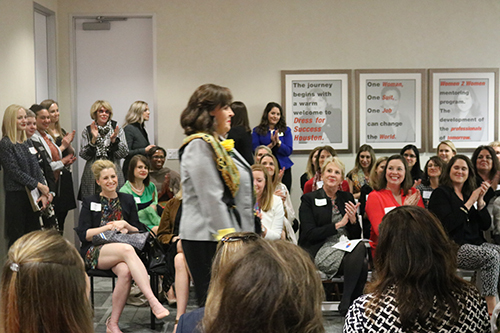 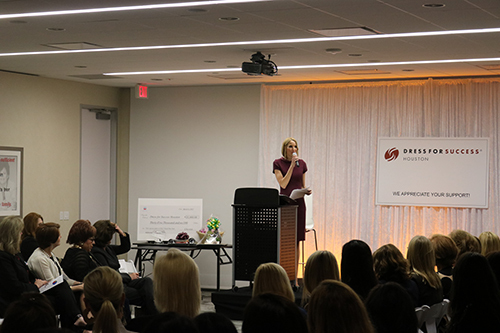 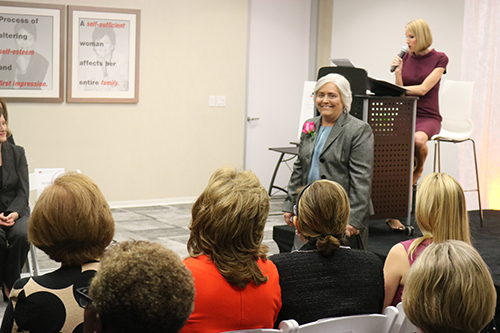 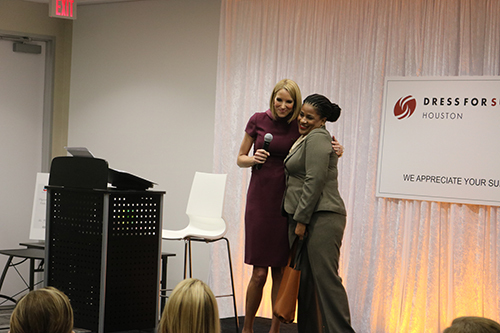 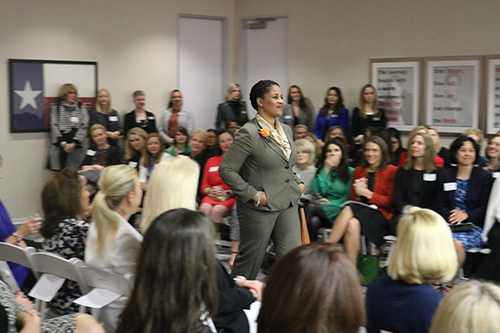 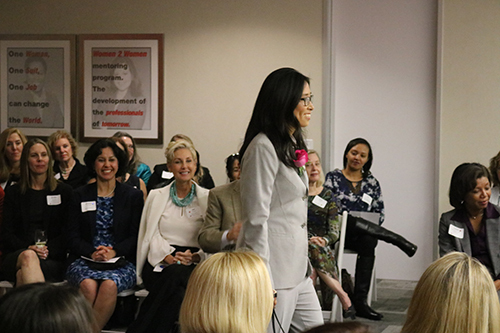 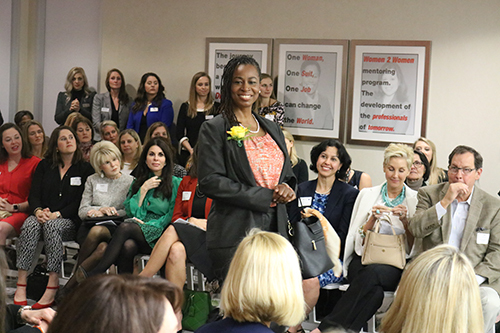 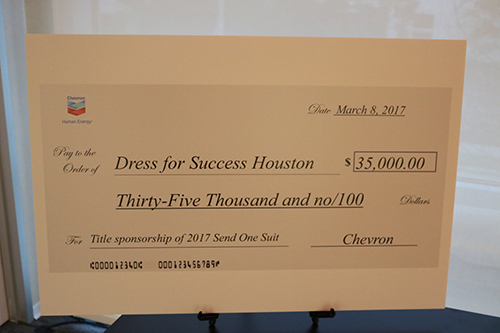 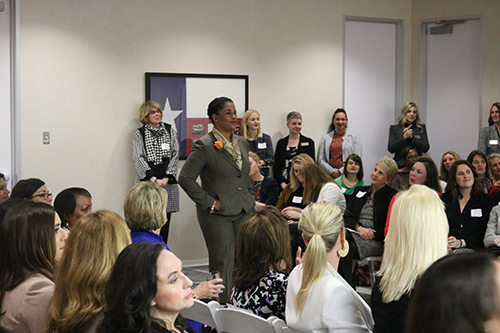 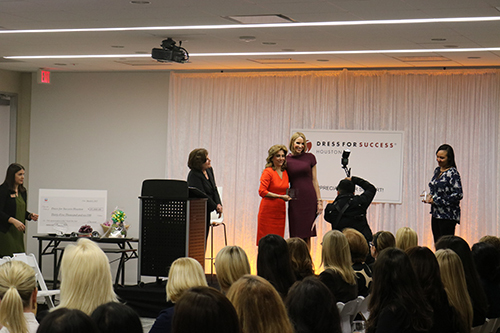 HOUSTON, Texas (KTRK) -- Local women who have benefited from services offered by Dress for Success Houston strutted their stuff on the catwalk Wednesday evening. 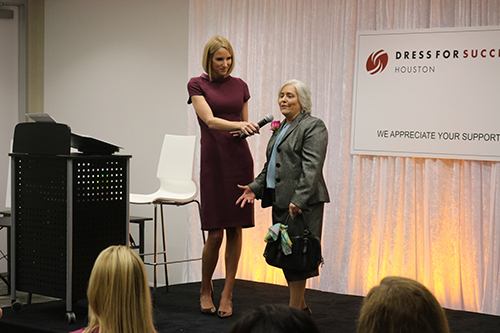 The nonprofit held its 14th annual Models of Success event, which highlighted its recent client success stories. 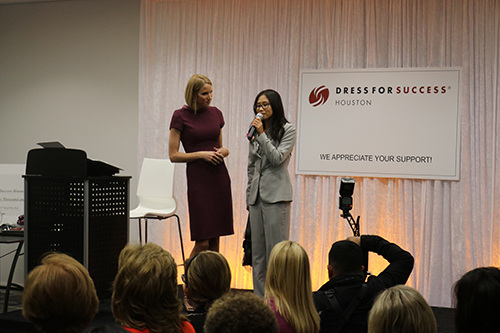 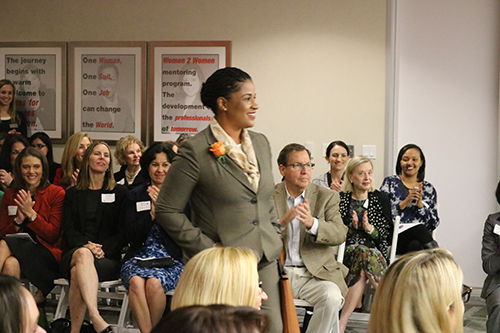 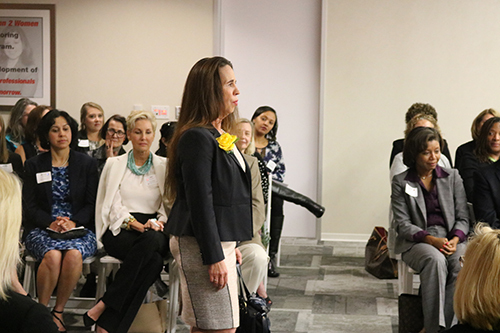 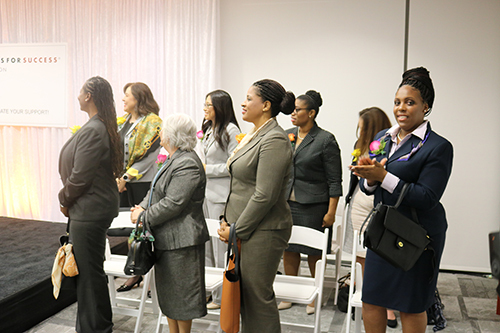 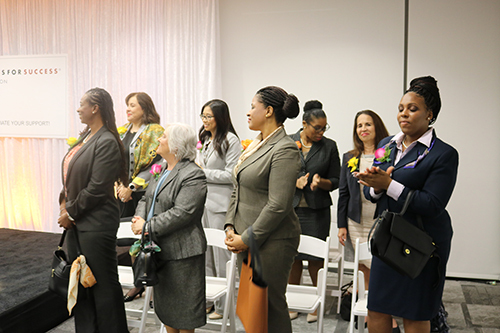 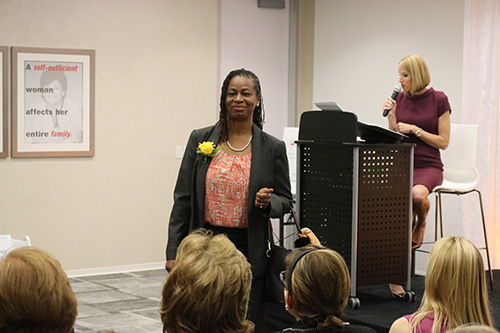 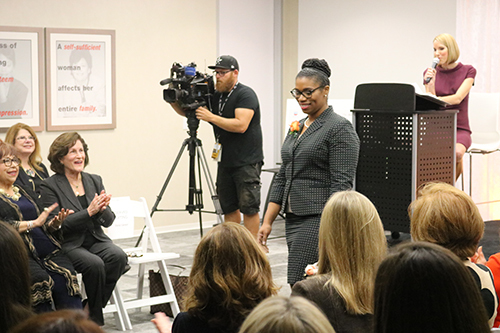 Dress for Success offers a variety of career services for low-income women, including professional outfitting services, job retention and career advancement coaching and professional development. 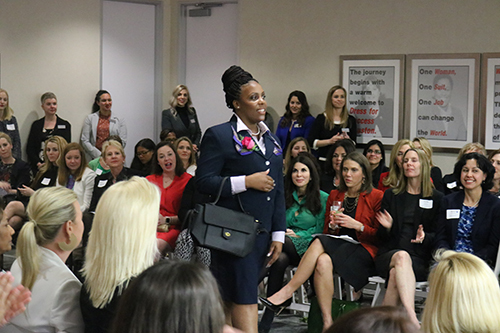 Click here for more information about the runway event.